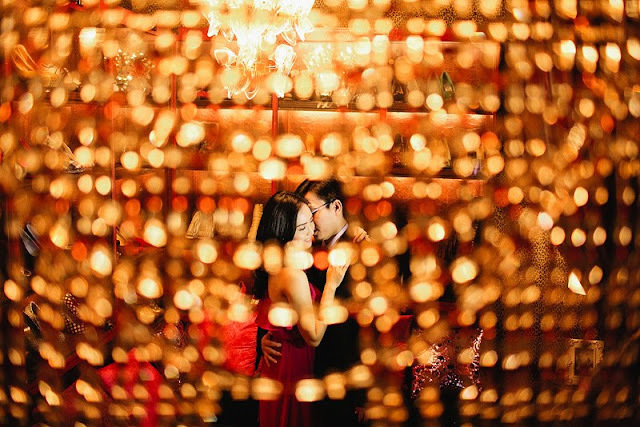 Random Rebellion #25 is Rebellious Bunch Nelwin Uy's magnificent chandelier shot that literally makes you 'in the mood for love'. Excellent wedding photography can paint a thousand words and shake you to the core. And that is why we strongly feel that this is one of the greatest investments/splurges that you need to prioritize.